Visiting Miami on a budget? Here’s our guide on how to get the best out of your trip. 1. Choose when to visit. If you time your visit well, you’ll be able to save money straight off the bat. So, if you can, avoid Christmas, New Year and the Spring Break. Time your visit for weekdays instead of weekends. Also – Miami is busiest from January to April generally as people escape winter. However, if you visit Miami outside of this period, then you’ll find things like accommodation is much cheaper. 2. Choose your accommodation wisely. Speaking of accommodation – if you are looking to save serious cash, then consider staying in one of the hostels in Miami. There are hostels with dorms across the area and there are also some hostels that offer private rooms like Freehand. 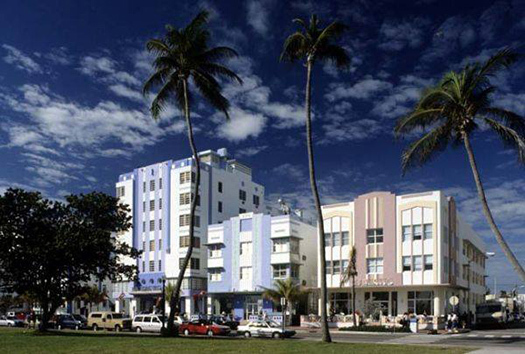 You can also find good budget hotels in Miami – like Seagull hotel, The Shepley Hotel or La Flora. 3. Explore the city on a hop-on, hop-off tour. I do this on every city break I go on, I swear. It’s the best way to get your bearings with the area and you’ll see all the key sites with a guide and from a great vantage point. 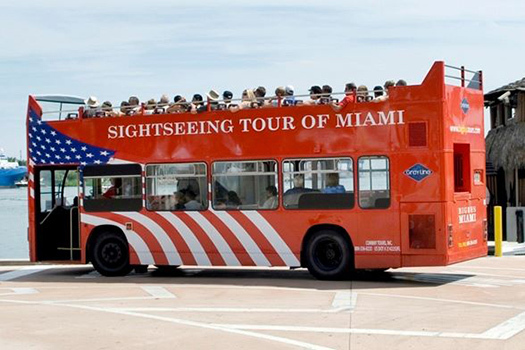 If want to, you can buy a 24 or 48 hour pass to tour Miami and use it to get around town. 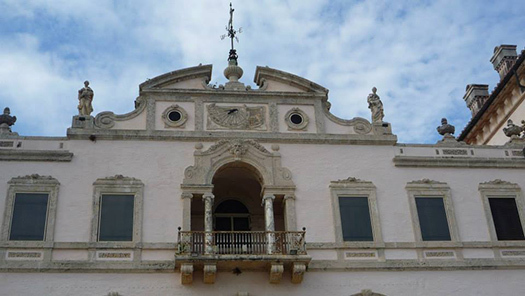 You can get more information at graylinemiami.com We’re experts on sightseeing and tours in Miami. 4. Invest in a Go Miami card. The Go Miami card is an all-inclusive pass into the main sights in Miami. If you buy the pass in advance, you’ll save from paying top dollar on entry prices to the main attractions. 5. You can still party! 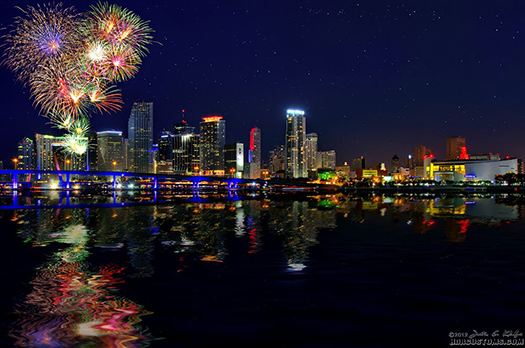 If you are visiting Miami on a budget, you can still party! Don’t miss out on experiencing the party capital of the world. Look out for places that offer freebies and discounted rates. Some hotels and bars have well publicised happy hours and wine hours. Brother Jimmy’s BBQ is certainly a name to note down and keep in mind. 6. You can eat well, and reasonably. Yes – the cost of living in Miami is high, and this obviously includes food. To stay within your budget when visiting Miami, look out for early bird deals and eat earlier in the day. Or focus on eating well for lunch and only have a light dinner. Remember too, that you can eat away from the main drag in areas like Little Havana where the costs are much lower and you’ll be able to dry some lovely Cuban delicacies for a reasonable price. 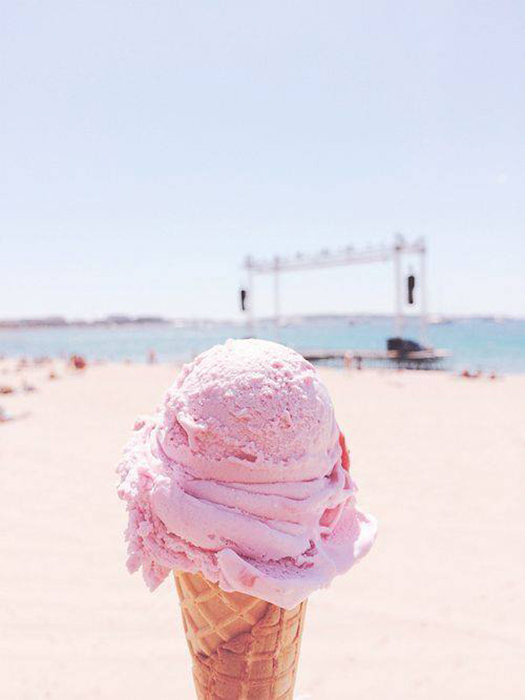 Spending time on the beach in Miami is one of the main attractions for coming here. It’s also free! Top tip: the beaches in the north are generally quieter than the others. Hit the beach in Miami. It’s free! But the sweet treat isn’t sadly. 8. Take an art deco tour. Miami is famous for its Art Deco architecture and you can soak this up for free by walking around town or you can check it out in a tour of Miami City or on the Hop on, Hop Off city tour. 9. Check out free museum days. If Miami’s Art Deco gives you a taste for more culture, then check out the museums in the area. Some of them are free on certain days. 10. See a movie for free. There are also free outdoor movie showings on Wednesday evenings at Soundscape at New World Center from 8pm. Watching a movie under Miami skies sounds perfect. Will you #FindAReasonToGo to Miami? We’d love to help you tour Miami. So, it’s definitely possible to visit and enjoy Miami on a budget. You just need to choose the right time to visit and do a little preparation up front. We’d be delighted to help you do that – so hop over to our website at graylinemiami.com to see how we can help you explore Miami at a reasonable rate.